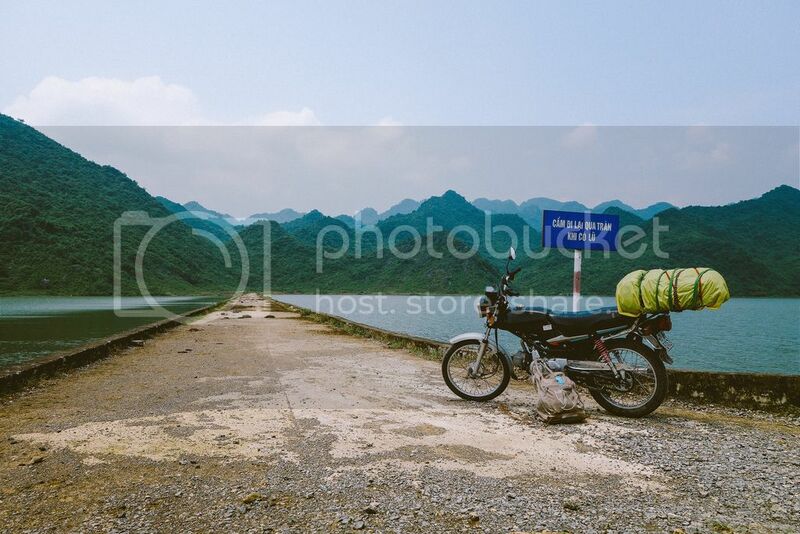 Whether you buy motorbike Hanoi or HoChiMinh, you are going to experience pretty much the same price range. This trip was taken on two Honda Win's 100cc motorbikes sale, but there are others out there. If you go to Travel Swop which I have linked for you, and browse the bikes for sale, you'll get an idea of types and prices available. I used this and other sites (listed below) to get an idea of what to buy and where. Travel Swop Motorbike for sale, Minks, Honda win, Novol, Dream and many accommodation from backpacker sale or buy. Vietnam classifieds ... ads are a bit old in these classifieds, but okay to get a handle on the market. Vietnam Motorbikes This site will give you a good idea of the sort of motorbikes sale available. Expat Blog Not so many bikes for sale.... some postings about motorbike traveling pretty negative! We bought our two Honda Wins from Vietnam classifieds and Travel Swop .The guy there Viet speaks good English we got a fair deal. Here is an extract from a forum where this guy lost his bikes Blue Card..
Vietnamese Motorbike Registration Card Lost.. Unfortunately on my 2nd last day of riding in Vietnam my bike's blue registration card fell out of my pocket.. I now want to sell the thing, was wondering if anyone knew any info about obtaining a new card/costs.. or if it's even actually worth it.. I am in Hanoi..any advice would be greatly appreciated. In my next post I will be going through all the things we repaired, tightened and fixed on the bikes, with associated costs.